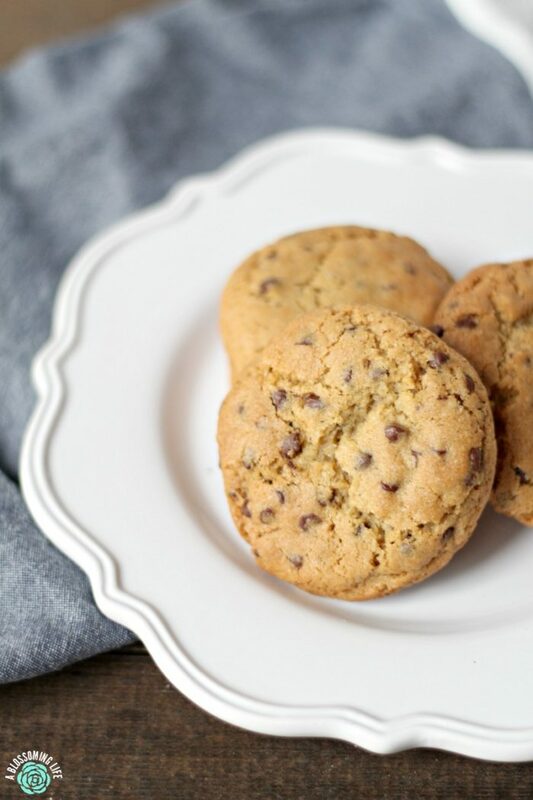 These chocolate chip cookies are the perfectly soft and buttery classic chocolate chip cookie. Your friends will be begging for the recipe (mine already have). Growing up my mom was a great cook and baker. She was that classic mom making homemade pancakes (or crepes) on the weekends, cooked mostly from scratch, and made cookies frequently. In all honesty, cookies weren’t really my favorite dessert until more recently. This may also be because my moms chocolate chip cookies weren’t all that great. Sorry mom, I love you. We later found out that it had nothing to do with the recipes, but rather she cooked them too long. They were usually really hard and would poke fun at them. Terrible ungrateful children we were. Once she stopped baking them so long, viola they were delicious. Lessoned learned, over baked cookies are not as good as gooey melty ones. And needless to say this is not my mom’s chocolate chip cookie recipe. 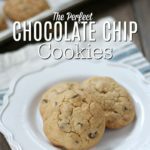 These chocolate chip cookies could not have come at a better time. The threenage years came in my house early last week. Full on tantrums were at our house in crazy mode. It had been one of those super hard weeks on so many different levels and you know what helps hard weeks? Cookies. 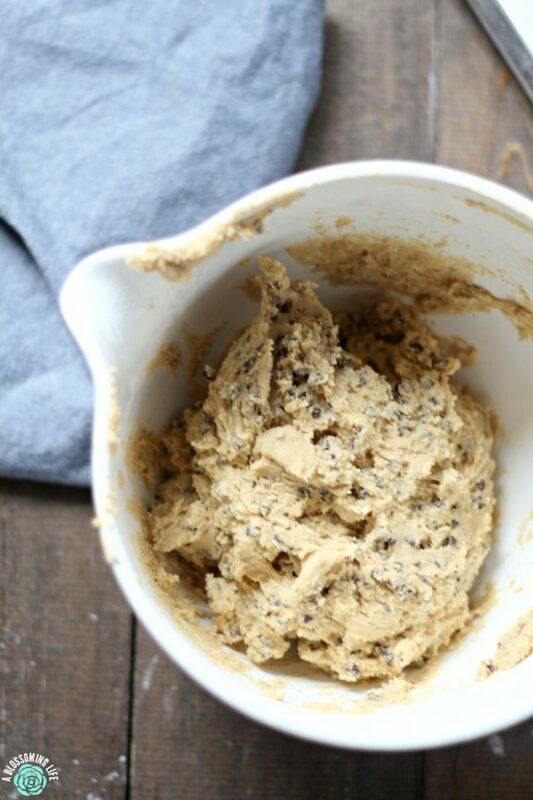 This delicious buttery chocolate chip cookies. Unfortunately, I had to make these cookies 3 times just to make sure the recipe was absolutely perfect (insert sarcasm). Me: “man I should really start working on losing this baby weight.” Also me: “Ohhh these cookies are delicious I’m going to eat 20, surely that will make me feel better!” All this to say… I ate my fair share of cookies. This may be the reason we never have sweets in the house – I have very little self control, but my self control is fantastic when we don’t have those types of things in the house. This is real like folks. I’m not here to pretend like I’m perfect or I have it all put together. 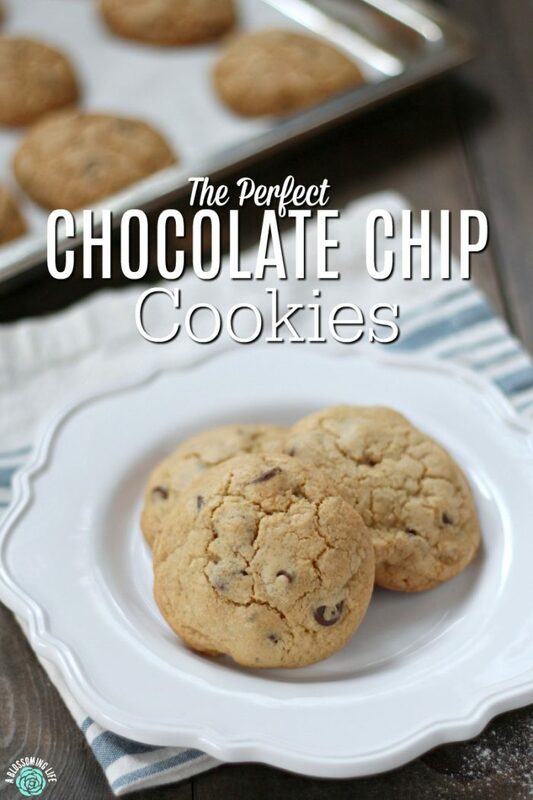 You know what pairs oddly well with chocolate cookies (or really anything sweet)? Coffee. 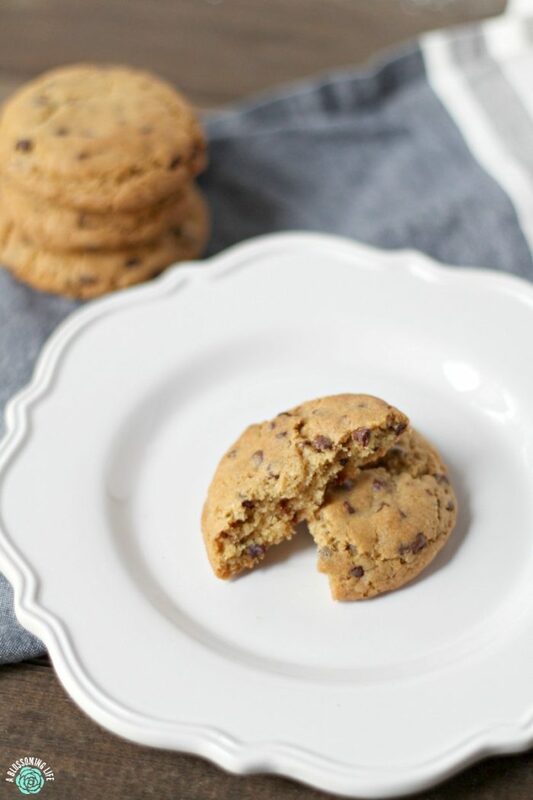 The combination of the smooth slightly bitter coffee with sweet chocolate chip cookies = perfection. Seriously try it. I’m particularly found of the cookies with black coffee and I’m not usually a black coffee drinker. Donuts also work well. Wait I thought this was a health food blog? Moderation and balance my friends. Some days just call for cookies and coffee. 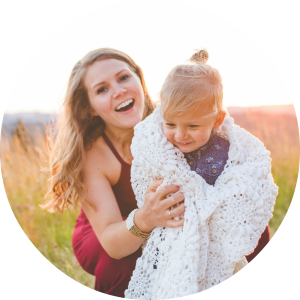 So excuse me while I go deal with my toddler and try to find a healthier way to deal with stress.. like maybe go walk off all these cookies. Cream butter and sugar together. Add in maple syrup, vanilla, and one egg at a time. In a separate bowl add together dry ingredients (except chocolate chips). Slowly mix in dry ingredients to wet ingredients and stir until combined. Fold in chocolate chips and place covered in the refrigerator for 20-30 minutes. While chilling, preheat oven to 350 and line cookie sheets with parchment paper. 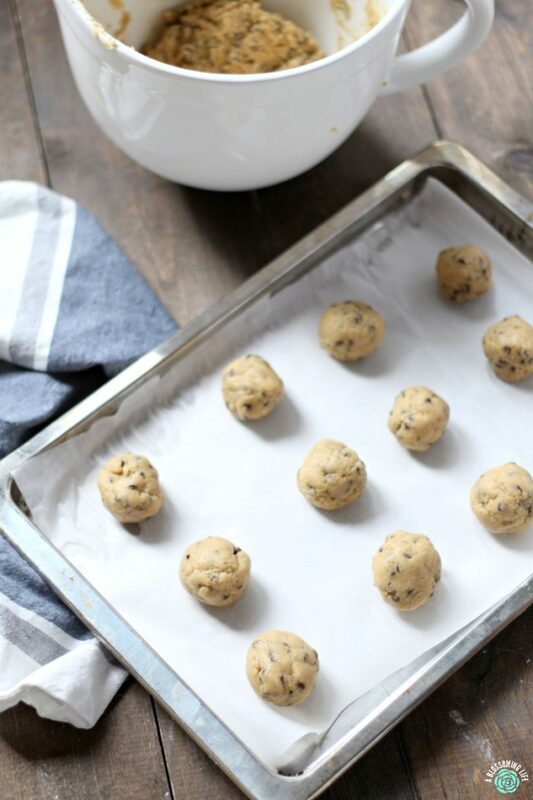 Remove chilled cookie dough and place dough onto cookie sheets. I like to roll about 2 Tbs of dough into a ball and place on the cookie sheet. Bake for 15-20 minutes until the edges start to turn golden brown. Remove from oven and allow to cool. Enjoy. 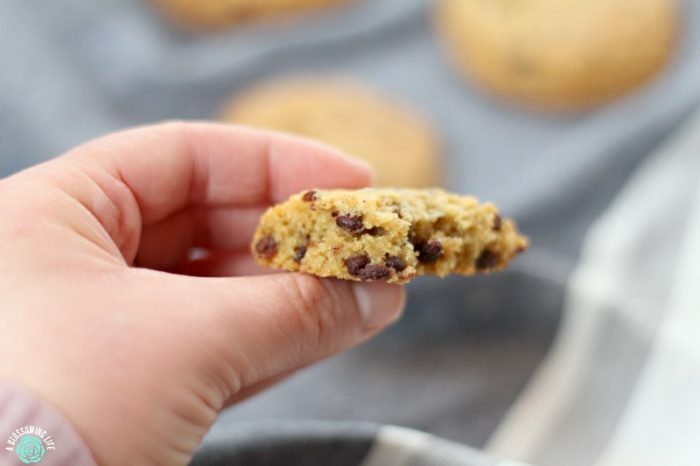 The larger you make the cookies the longer it will take to bake. Hence the difference in cooking time. Sometimes I like to do very large cookies and they need almost 25 minutes to bake. 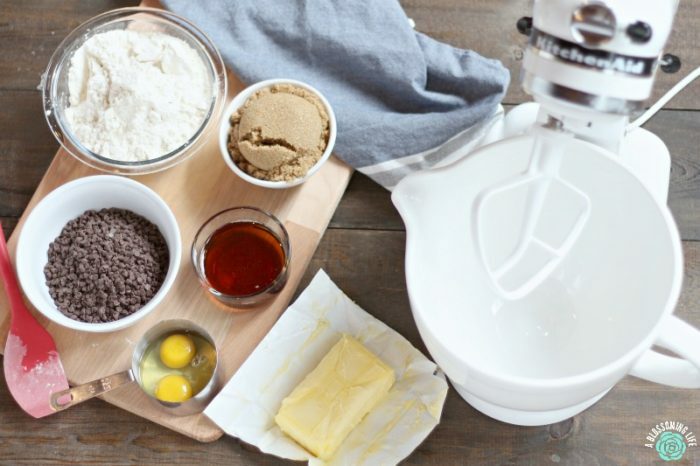 You can freeze this dough for later use. I decided to test the last batch of cookies on my church’s small group, which is something I like to do frequently. I mean I can think something is delicious, but what if everyone else hates it? Everyone loved them and kept asking “who made these cookies? They are delicious!” “I can’t stop eating them they are so good!” I’ve also had people asking for the recipe. So there you go. They are delicious!